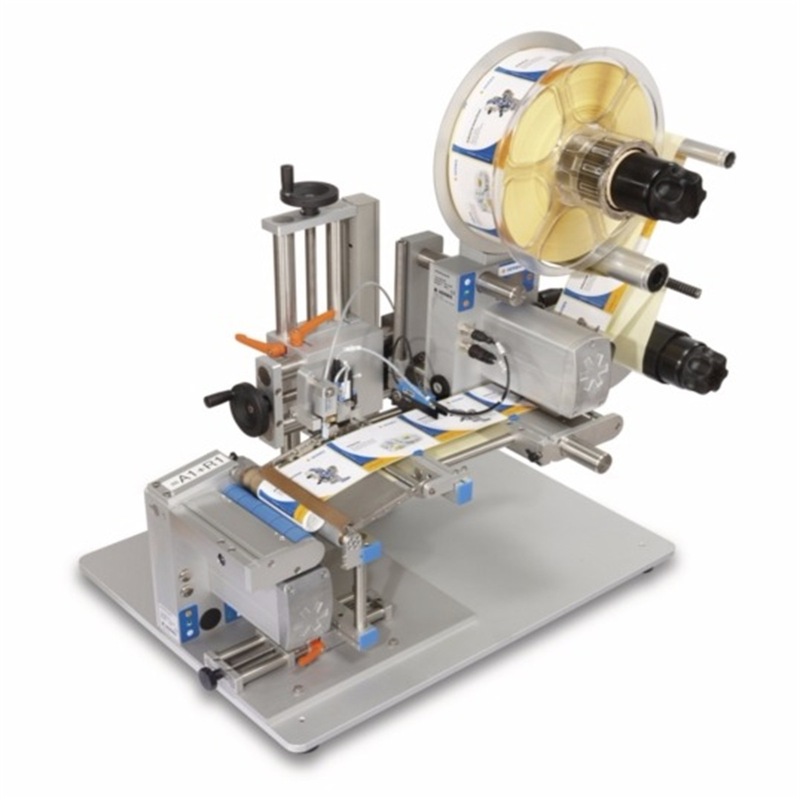 Herma 211 - These semi-automatic wrap-around labeller machines offer effective and flexible solutions for even the most demanding of requirements. 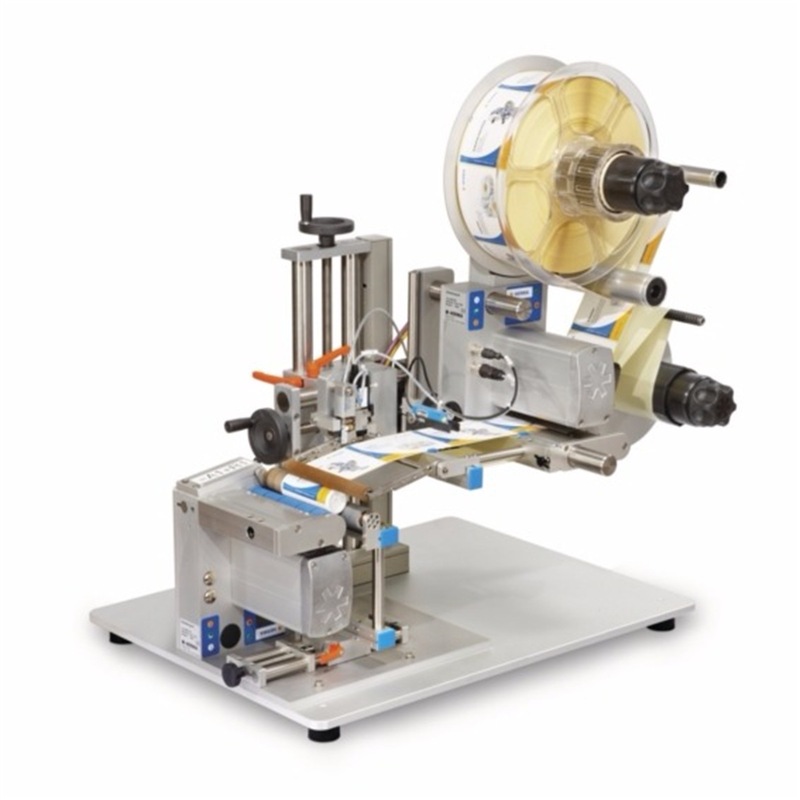 The system is especially suitable for small batch production of cylindrical product such as tubes, glass bottles and ampoules etc. 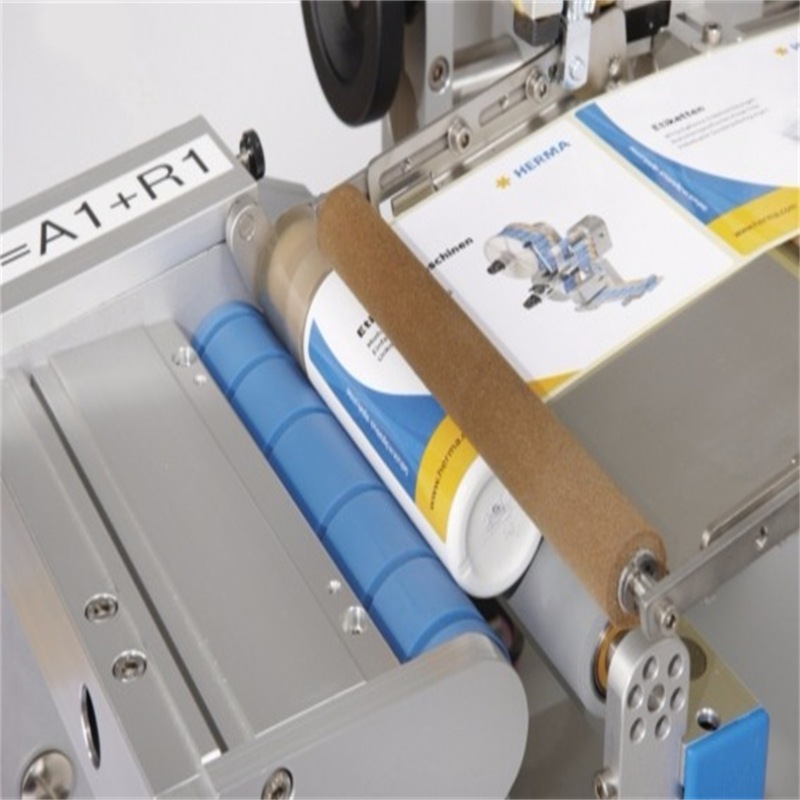 The versatile application unit is capable of accepting a wide range of product diameters and can easily be adapted for special requirements, making the HERMA 211 the ideal semi-automatic wrap round labelling system.